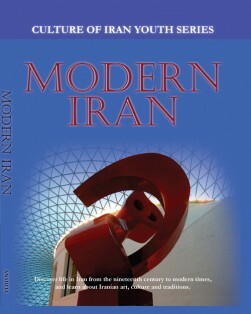 Discover life in Iran following the Arab Muslim invasion in the 7th century. Pursue the dramatic cultural and religious change and learn how Iranians maintained identity, survived and dominated the eastern territories of the Muslim empire, both culturally and linguistically. 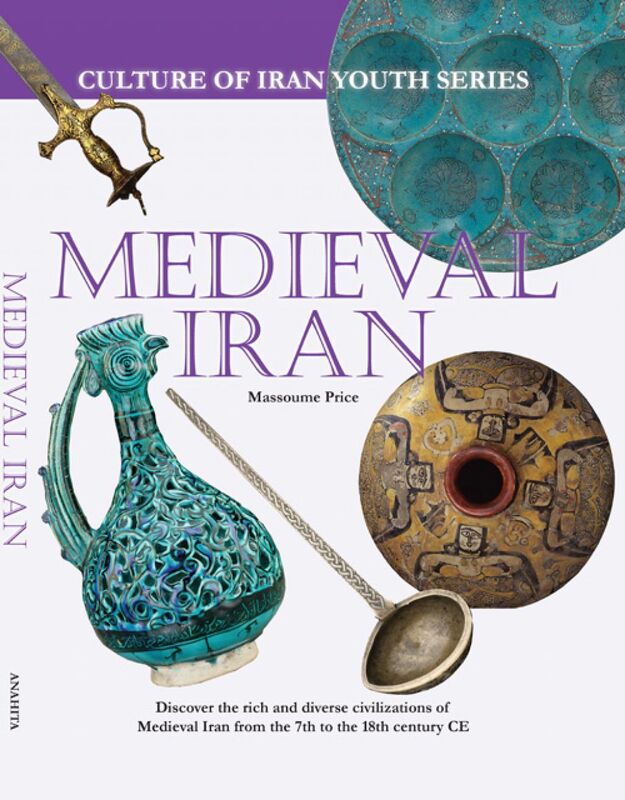 Learn how Iranians lived in the medieval period. 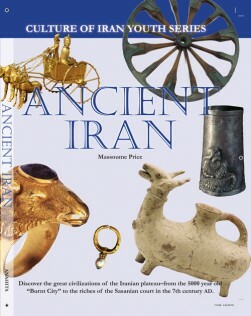 Spanning a period of 12 centuries from the Arab conquest in the 7th century to the establishment of the Qajar Daynasty in 1794, this is the first book to document medieval Iran in a pictorial format for children ages eight and up. 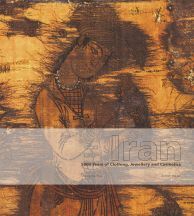 The book provides a comprehensive and easy-to-read look at life in medieval Iran. 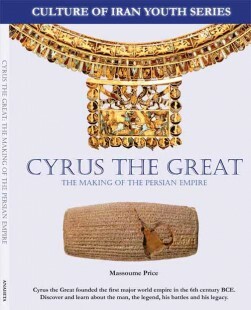 It follows the changes in cultural and religious life, the rise of independent Iranian dynasties and the defeat of Arab caliphates by the 10th century. The arrival of the Turkic groups in the 10th century, the devastating Mongol conquests in the 12th century and the advent of Tamerlane are discussed along with ways of life, arts and textiles of the periods in question. Unique and spectacular artifacts, jewelry, textiles, ceramics, carpets, tools and instruments reveal everyday life as it was over the last 12 centuries. Learn about the Turkmen invasion and the Safavid success and its fantastic art and architecture and the new renaissance in Iranian art attributed to the Safavid period. 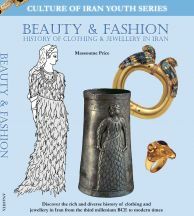 Discover how the magnificent Crown Jewels of Iran was brought to Iran from India and how the Iranian Zands lived and ruled Iran.